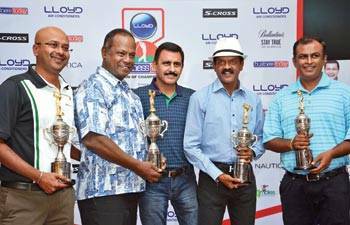 Events to look forward to in the coming days. 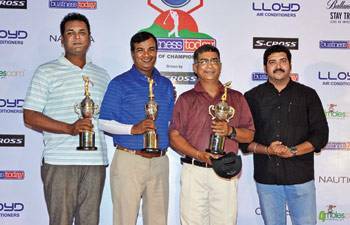 Corporate heads come together over golf at the Madras Gymkhana Golf Course. 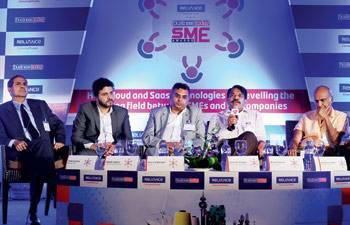 Has tech levelled the playing field between small and big companies? 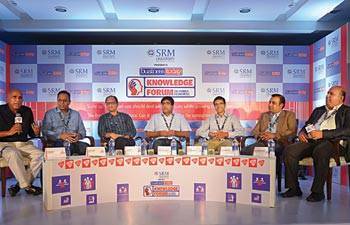 Has technology really levelled the playing field between small and big companies? 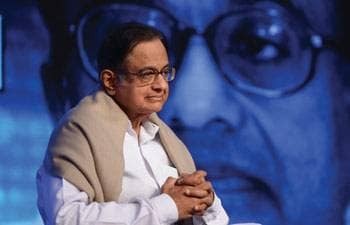 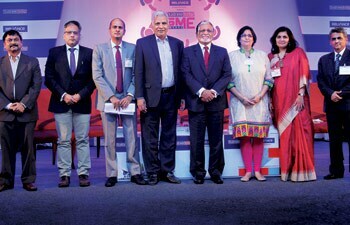 A power-packed panel in Bangalore debated the subject with gusto. 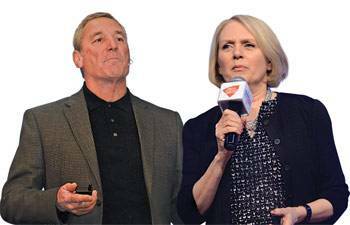 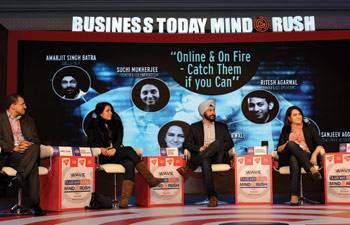 Leading entrepreneurs and HR practitioners debated on how start-ups should deal with HR issues and what the freelance marketplace holds for them. 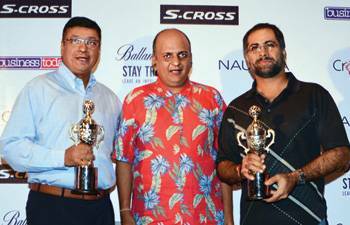 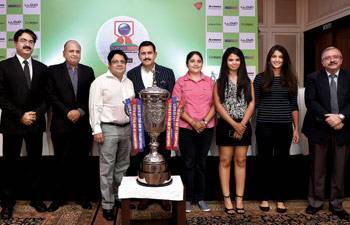 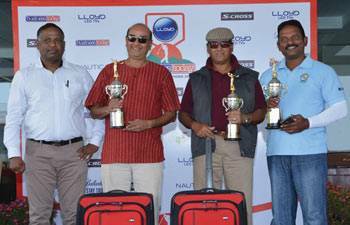 Top CEOs participate in the Mumbai leg of the LLOYD-Business TodayPro-Am of Champions 2016. 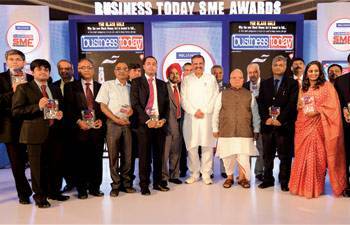 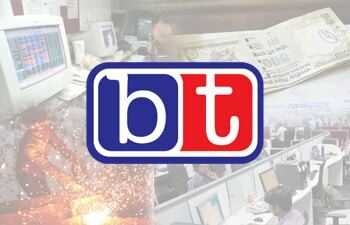 Winners of Business Today Best SME Awards are setting high standards and taking giant strides forward. 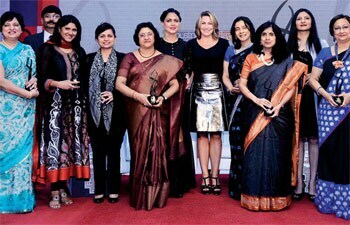 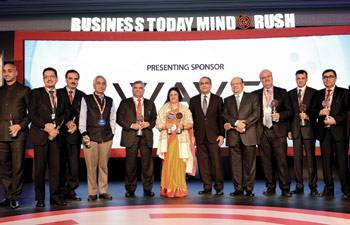 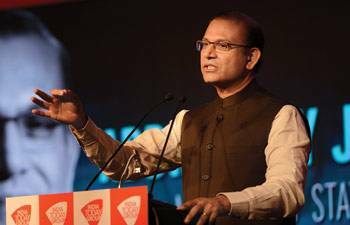 Business Today showcased the rapid strides made by women in corporate India at a glittering ceremony in Mumbai. 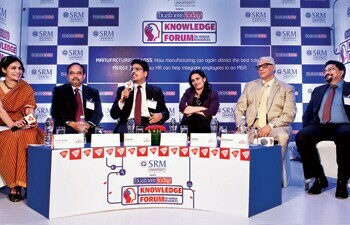 Top HR executives in Mumbai delve deep into issues related to attracting and retaining talent in manufacturing.